Sliding Shoe Sorter is a high throughput, precise divert sorting conveyor which capable of reliably tracking and gently sorting a wide range of items and materials along a linear sortation. 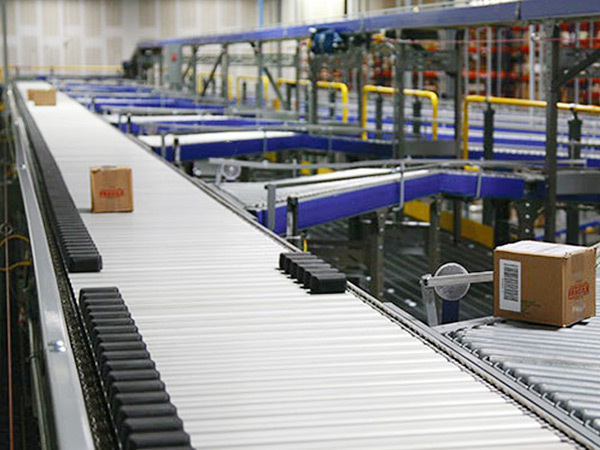 All types of carton sizes and mix of packaged goods can be accurately sorted to either side of the Sliding Shoe Sorter at high rates of speed. 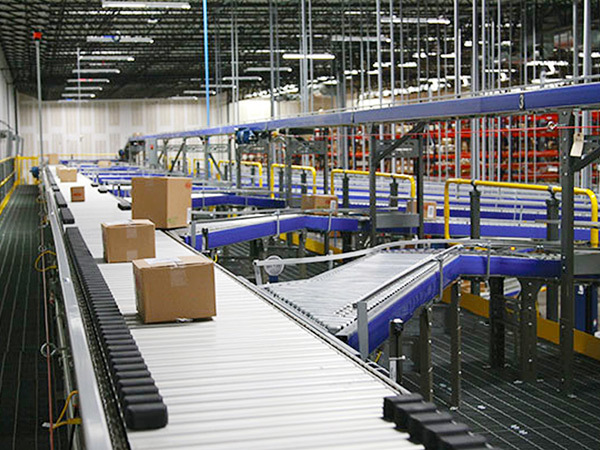 APOLLO Sliding Shoe Sorter is modularly designed, which composed of a bed of uniform slats that create a virtual flat conveyor, ideal for conveying a variety of items. Each slat has a sliding “shoe” attached. Shoes are aligned to one side of the parcel. 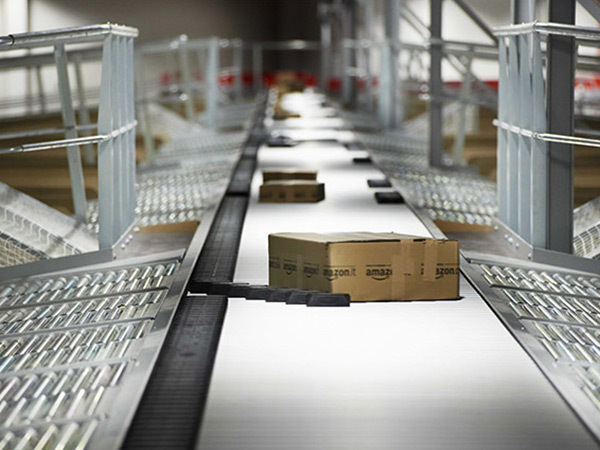 When a parcel reaches its assigned post sort lane, several shoes are electronically activated to slide in the direction of the intended divert, guiding the parcel to its destination. 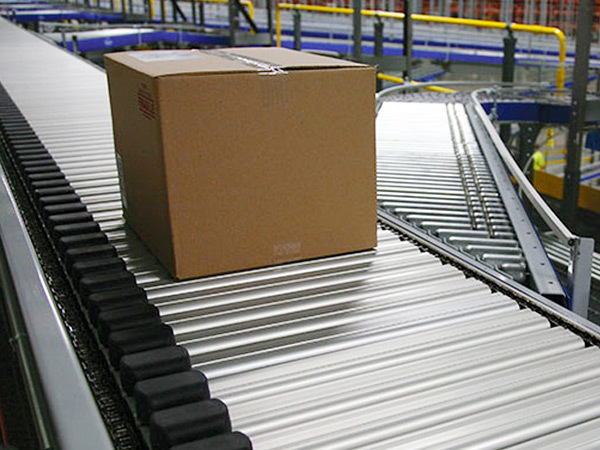 The precision by shoes controlled allow them to gently push parcels toward a lane or chute in a fluid diagonal movement. 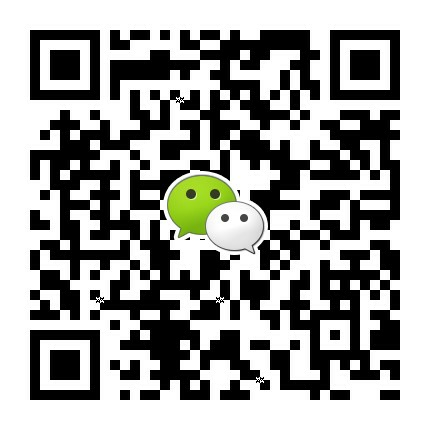 This enables precise, safe, gentle handling at high rates of speed. APOLLO Sliding Shoe Sorter can handle a wide range and size of cartons due to its dynamic product handling by varying the amount of shoes needed for each article. 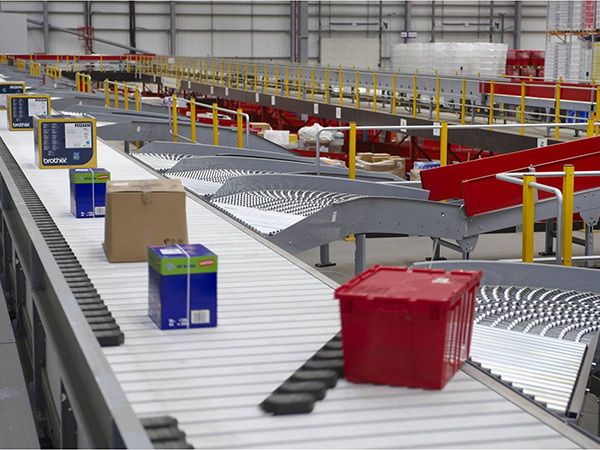 In fact, the sorter can move cartons, totes, trays and parcels and can also sort to one or both sides of the sorter. Overall maintenance is minimal due to simple construction utilizing steel and aluminum components. 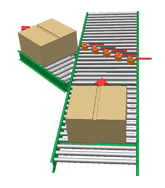 Its “closed deck” construction allows the Sliding Shoe Sorter to run clean and without gaps. APOLLO Sliding Shoe Sorter is a tested and proven technology for use throughout a wide range of industries and applications, including Clothes, Express Parcels, FMCG, Pharmaceuticals, Furniture, Food and Beverage etc.